Official page of author and TV personality Mike Bara, star of TVs Ancient Aliens and Uncovering Aliens. Rogue science advocate, 9/11 "truther" debunker, Global Warming skeptic. Inveterate Seahawks and Manchester City fan. This will not be over quickly. You will not enjoy this. So after a pleasant weekend of watching football and blocking the fake Facebook profiles of douche bags that don't even have the balls to use their real names, I came back to work today only to find I'm still very popular with the psychopathic cyberstalking hater crowd. My manager Adrienne Loska pointed me to a so-called rebuttal of my last post by "Dr." Stuart Robbins on his hate-blog. 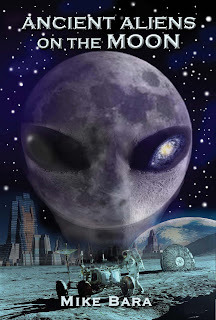 I skimmed it, but most of it was so silly and just plain wrong that I felt my time would be better spent cleaning the cat box or working on the promotional tour for my new book, Ancient Aliens on the Moon. By the way, AAOTM is already up in the top 30,000 range out of 4 million books on Amazon.com. That's pretty good for a book that hasn't even been released yet, so thanks for all the pre-orders folks! Anyway, in the course of skimming this latest attack ad from Stuart "I don't hate you, Mike" Robbins, I came across something so bizarre I just had to mention it. In the post, Robbins sets out 3 points that I have to "explain" to his satisfaction to get him to change his opinion that either Richard Hoagland or me "faked" the Ziggurat photo. Or at least that somebody did. 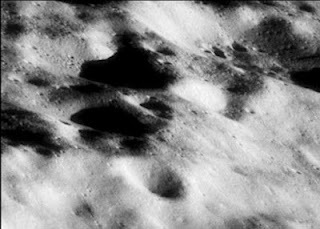 "Why other images of the same place taken by several different craft (including non-NASA ones), including images at almost 100x the original resolution of the Apollo photo, don’t show the feature." Yes, I'm serious. 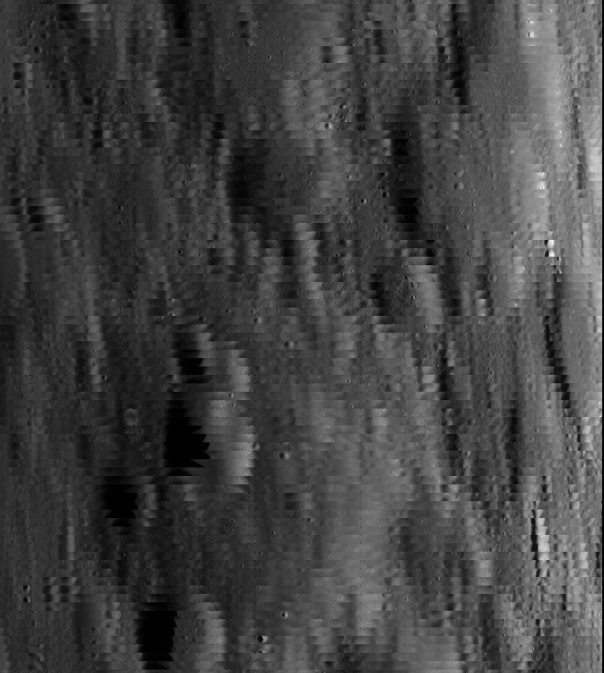 This is an image he's claiming has "100x" the resolution of the Zigguart photo. Based on this, he's claiming that the Ziggurat is just "a crater." Hmm. I guess maybe the guys at NASA don't want anybody sniffing around this area, do they? 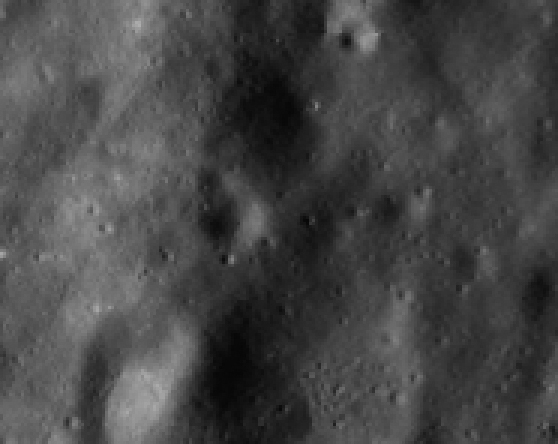 This is just more proof that you can't trust digital images NASA produces. They must have posted this temporarily while they're busy painting over the Ziggurat. Preorder My New Book "Ancient Aliens and JFK!" New York Times Bestselling author of "The Choice" and "Dark Mission - the Secret History of NASA" and frequent Ancient Aliens contributor. Is Comet Ison a Spaceship? Who am I to Say No? "Aliens on the Moon: The Truth Exposed" Airs Tonight on SyFy! 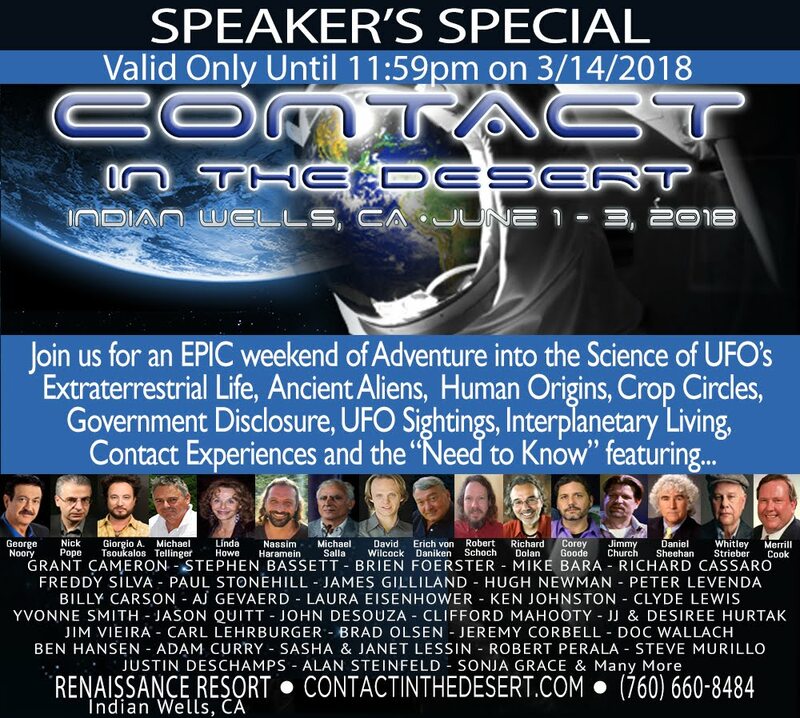 Join Me at Contact in the Desert 2018! (C) 2012 by Mike Bara. Simple theme. Powered by Blogger.